When someone says adventure, so many things come to the mind. It can be a journey to new lands, exploration of old lands; a desire to change the world, the quest to save it. May it be becoming superheroes, fighting with the magic and might of epics, reliving history, or exploring new worlds, they are all adventures waiting to be had. With that said, here is a list of 10 most anticipated adventure games coming out in 2017. 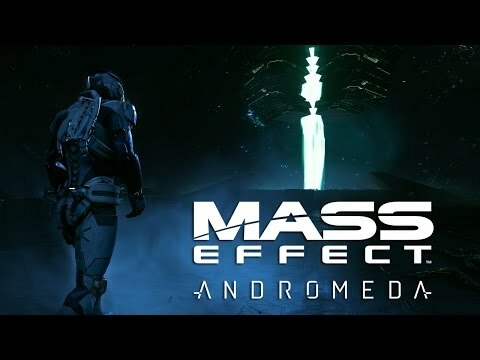 Set hundreds of years into the future of the other three Mass Effect games, this new game takes place in the Andromeda Galaxy. You, alongside your sibling and a trusted crew will pioneer the way to new planets and worlds in order to find a new home for humanity. A new world and a new future! You will travel through a suspenseful galaxy filled with alien lifeforms and potential enemies. Made for a 4K screen, the game has increased its graphic capacities to amazing realism. 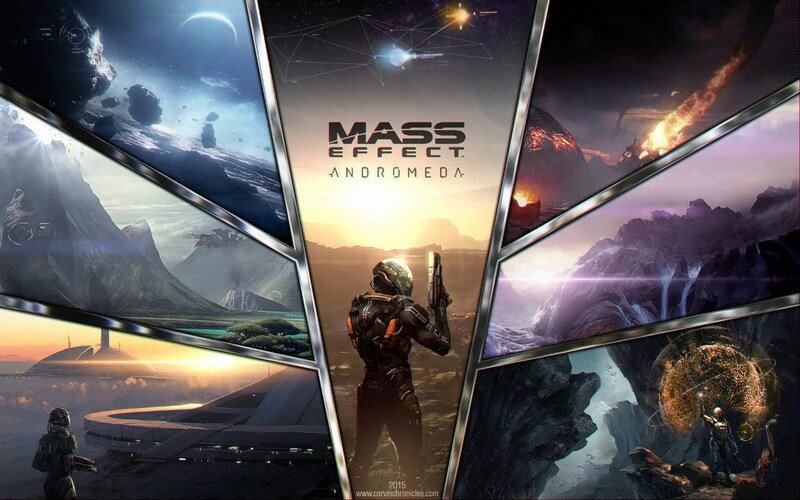 Unlike its predecessors, Andromeda will be an open-world for you to explore. 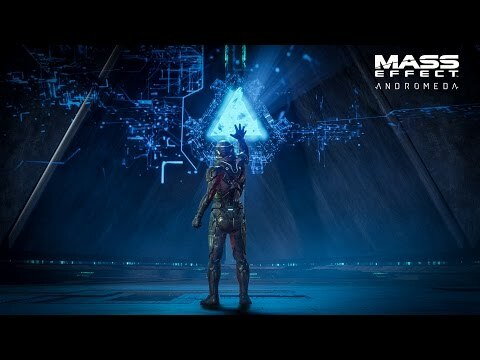 Bioware announced that the game will come out in March, 2017. As a twenty-year-old average-joe, Drew is torn from our modern world into the epic-fantasy life within Draconis. Meet and bond with the last of a sacred race of dragons, Thuban. 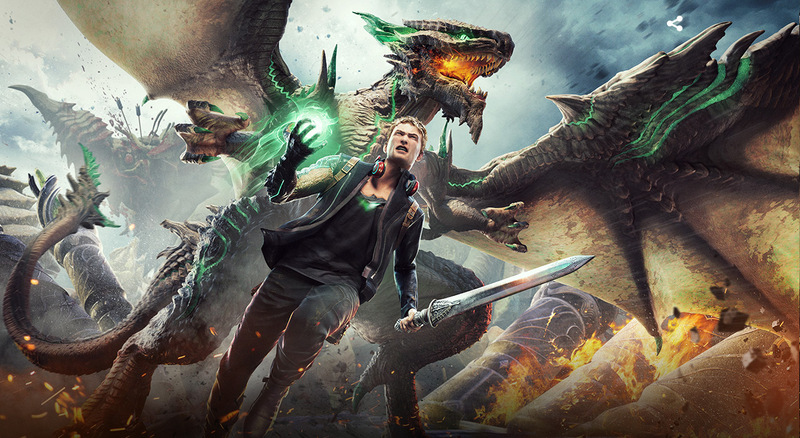 Experience this new world alongside the protagonist as sinister forces threaten the world of Draconis. Learn the legends and culture of a world unlike any we have lived before. Fight against enemies larger than life. Flatten entire encampments as you please. As the quests progress, the mysteries of the world will unravel into an exciting story of heroics and adventure. 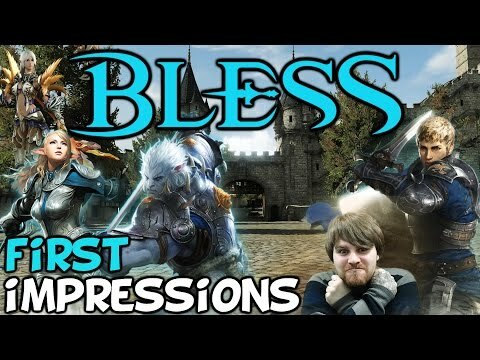 A world divided into two factions, this Korean MMO takes you through the jarring differences between these two ways of life. In this open world of elaborate landscapes and lore, you will journey and quest through the land while experiencing an immersive life through the variety of daily quests, NPC interaction, crafting, life skills and mounts. 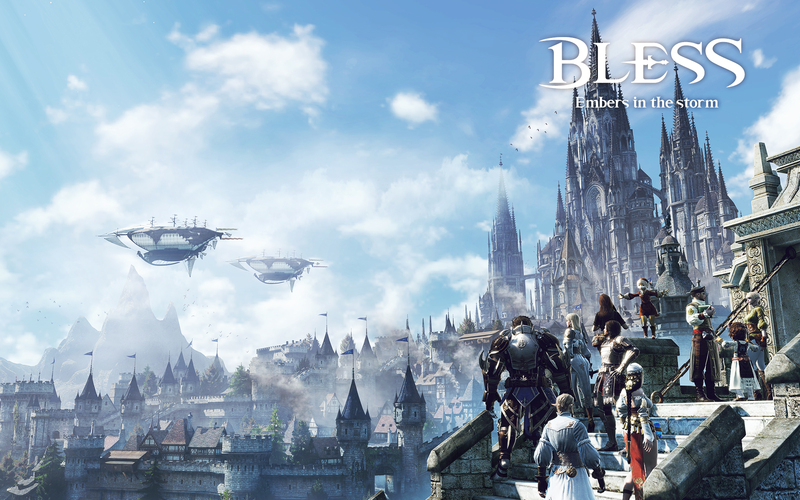 Through eight extremely customizable races in Neowiz’s graphically advanced game, you can travel through cities, battle through fields of monsters, siege and raid godly creatures and fight against other players in a power scramble. No barrier or walls can stop you from going where you please here. Look forward to this incredibally detailed game coming to North America in 2017. 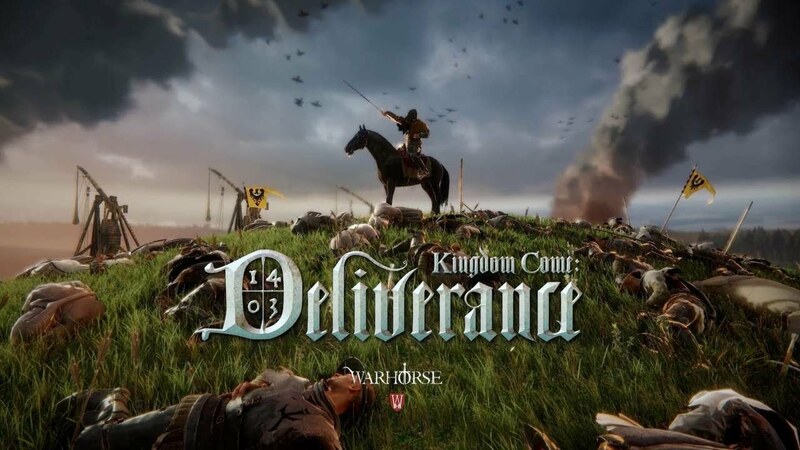 Taking place in medieval Europe, you will experience a story-rich game filled with everything an open world game can offer. As you shape the world through your actions and decisions, you will cross both peaceful lands and places of conflict; rural towns, noble cities and warfronts. 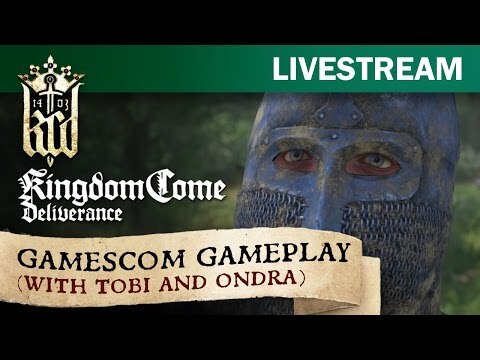 Kingdom Come: Deliverance, are you a conqueror or just a soldier? A game reflecting history in the making, every move you make will have consequences. You heroics or villainy builds the foundation of how the game will treat you back. See first hand how people will regard you, hailing you as their savior or fearing you as a cold-blooded rogue. 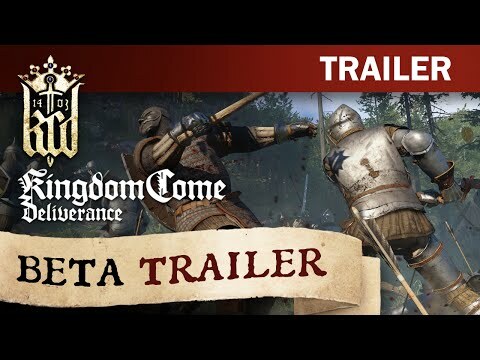 If you hunger for medieval experiences, this game that is coming in 2017 will sate your appetite. 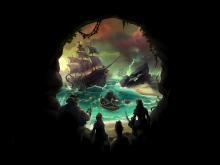 Within a vast ocean of mystery and treasure, you and fellow players set out to explore and plunder! Your enemies are the other crews and players but you must also face the difficulties of a temperamental sea and manning of a ship. Overcome these difficulties to gain infamy, treasures and riches beyond imagination. Not even the ocean depth is out of reach! When you think of adventure, one of the first things you think of is adventure on the high seas. So, channeling all your fantasies of living the Pirates of the Caribbean life, this Rare Ltd.’s 2017 game will allow you to experience a life of piracy like no other pirate game ever had. It is a fantastic mix of light-hearted adventuring, intense battles against other players, cooperation among friends, and drunken messes. In a post apocalypse world of survival against zombies, you will face choices that can result in life or death. Will you search for food today or build up on your homebase defenses? 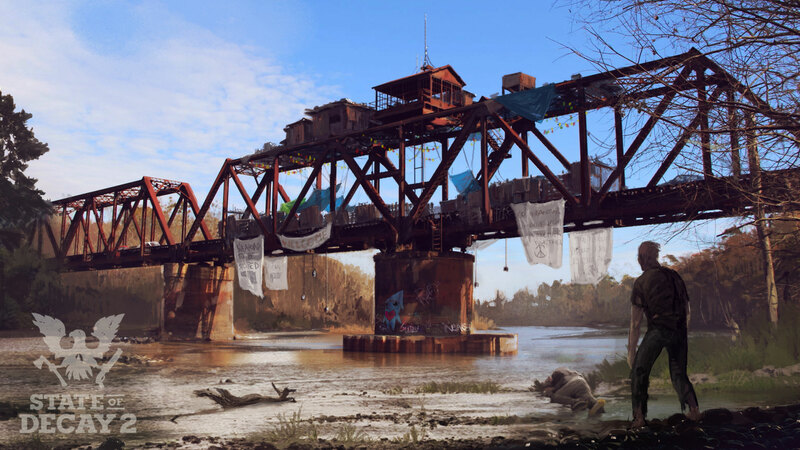 Traverse this open world while changing between a whole community of characters to live to see another day. 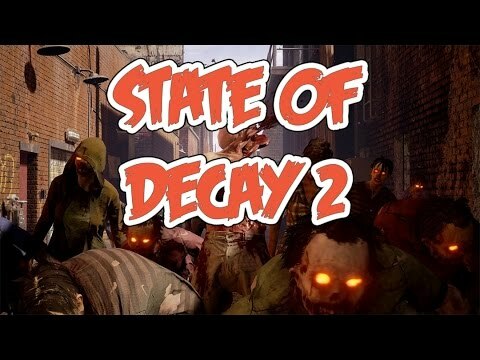 In this sequel to Undead Labs’ State of Decay, you will control a group of survivors, each unique in skills and abilities to help the team carry on as a whole. Each character will only have one chance, one life to live as you explore the wastelands of what was once humanity, bringing an intensity to this survival game. 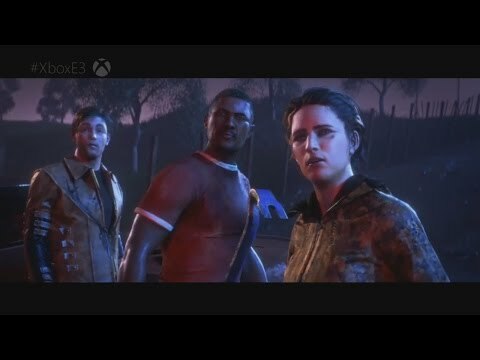 There will be the option to co-op with up to four people or play alone in this 2017 release. 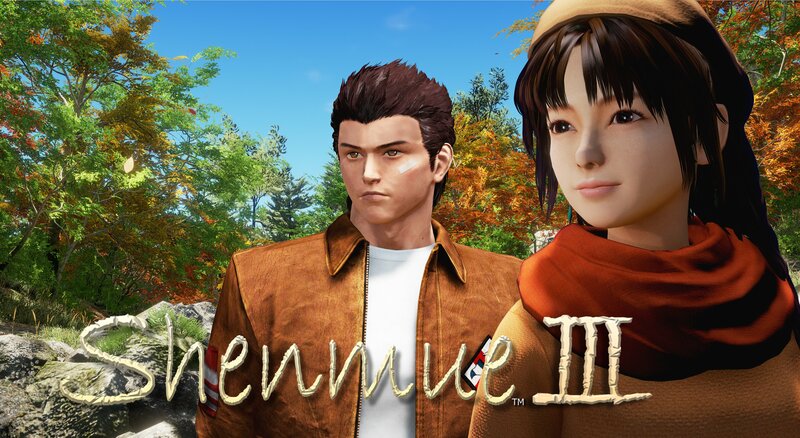 In a game that’s been awaited for since 2001, you will play as Ryo Hazuki, a teenage martial artist from Yokosuka, Japan that has traveled to Guilin, China. In a new environment, you must seek your target, Lan Di, the man who killed your father. 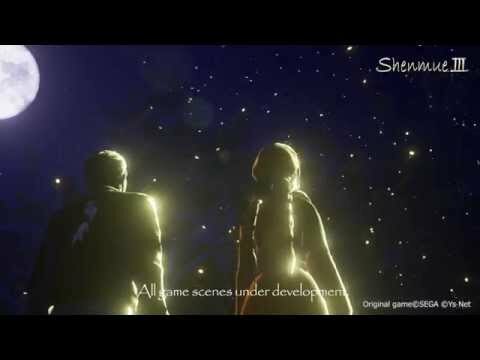 Holding the world record of fastest game to reach $1 million dollars on Kickstarter, Ys Net brings you the third installment of Shenmue. 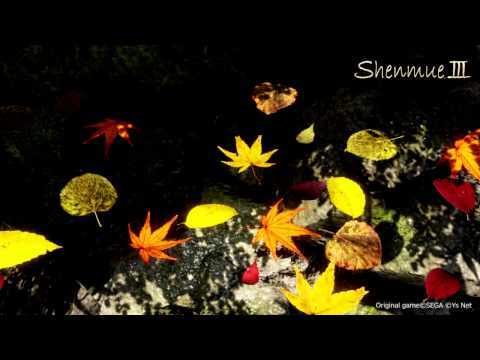 The anticipation and hype runs high in this game where the nostalgia of Shenmue 1 and 2’s success had never faded. 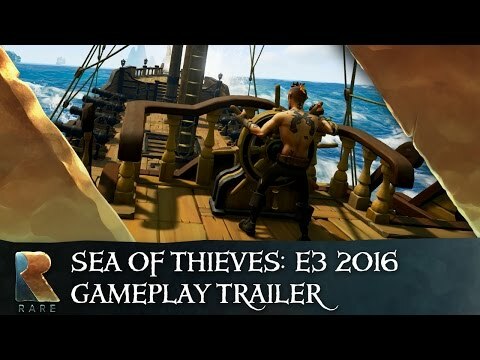 With plans of making this an epic follow up open-world action-adventure game, the developers have announced the release to be in December of 2017. 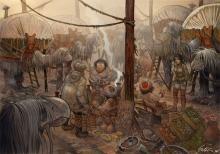 Explore China with Ryo as he searches for his father’s killer, Lan Di. Living with the stigma of having the disease of magic, you will have to choose your path. Will you live a life remaining in the shadows or will you embark on the quest to change the very foundations of your kingdom? Travel through this RPG where you can team up to resist a crushing regime or betray your allies in each conversation and action. Magic or melee? Or will you co-op and utilize many combat options? 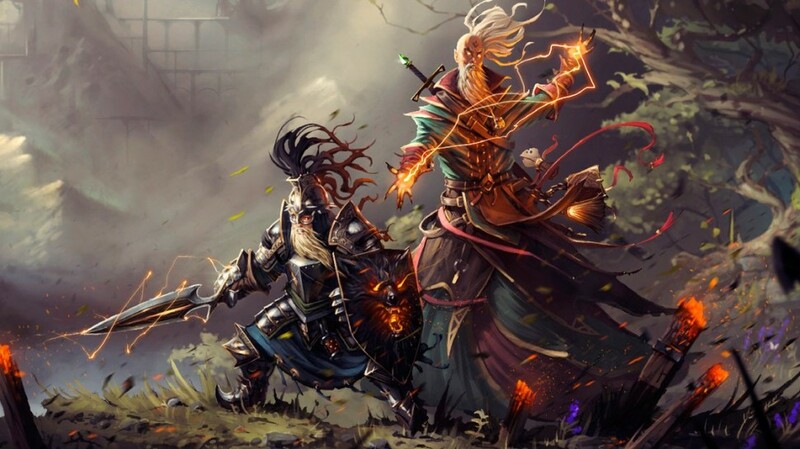 Making four times its kickstarter goals, Larian’s Studios’ follow up to Divinity Original Sin takes you across an open world of player choices and world challenging quests. With more interactive features and options than the first game, multiple races, 4-player co-op, well designed atmosphere and strategic turn-based combat, there is no question if fantasy lovers should play it. Will you complete the quests as requested or will you destroy everything instead? 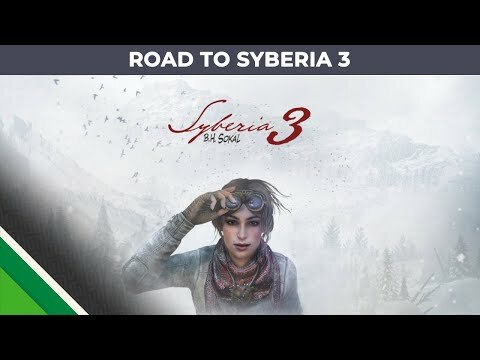 In this sequel to the Syberia series, play as Kate Walker, an American lawyer in the midst of her journey away from her previous life in fast-paced New York. 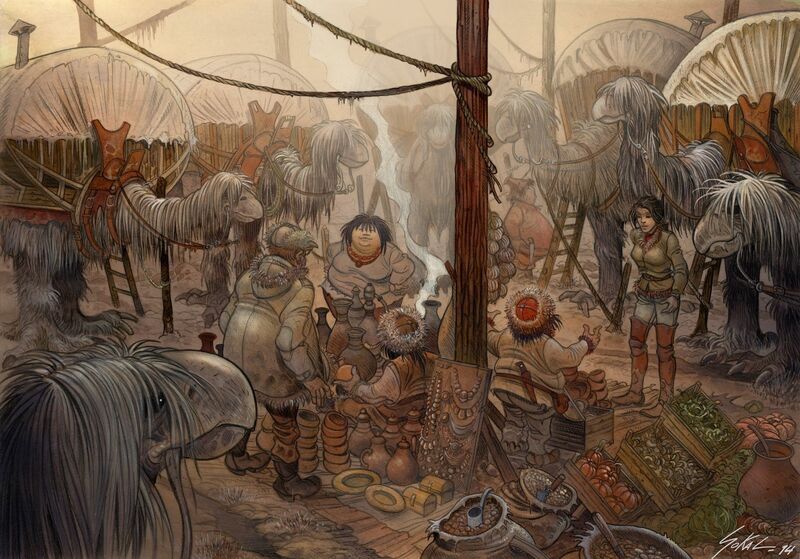 Your chosen travel companions are the Youkol people, a nomadic and traditional race of people. The land is fraught with dangers from both enemies and nature as you guide them to their destination. 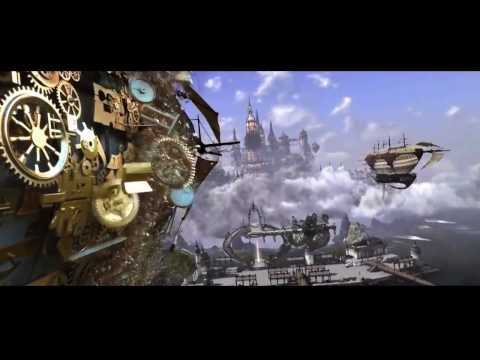 Despite the success and positive feedback of the first two Syberia games, this steampunk game from Microids have been under development for many years, experiencing delays and problems since its initial release date in June 2010. 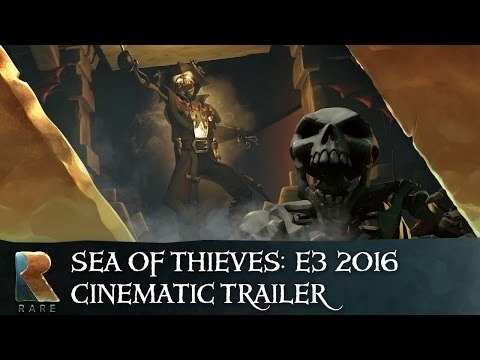 With more and more information and game mechanics revealed, it seems like the game will finally release in 2017. 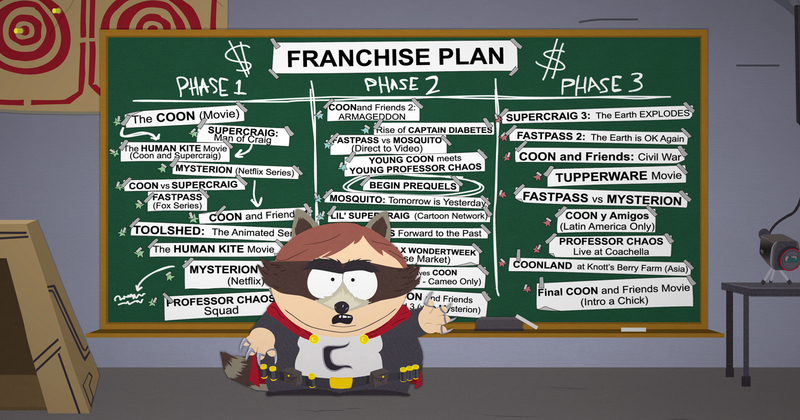 In the crime infested city of South Park, you must protect the streets from evil. As the new kid, prove your worth in turn-based battles against adults, villains and even other heroes to reach the ultimate goal of a billion dollar movie franchise. 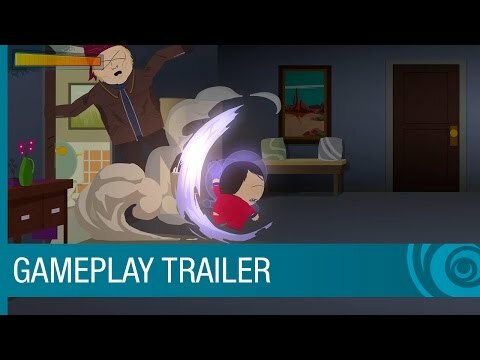 In this Ubisoft sequel to South Park: The Stick of Truth, once again experience an adventure filled with more raunchy satires of superheroes than ever before! 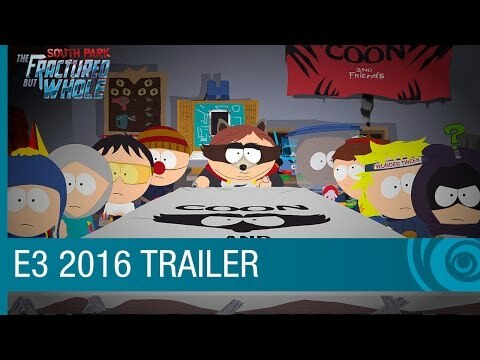 If you love South Park, if you enjoy superhero parodies, this will for sure be the game for you when it comes out early 2017. That concludes our list of adventure games. Have they caught your interest(if you aren’t already sitting at the edge of your seat in anticipation)? Well, here’s a few articles on games that you should play while waiting: 10 Best Free Adventure Games for PC, 10 Adventure RPG Games You'll Love, and last but not least 11 Best Adventure Games to Play in 2016.